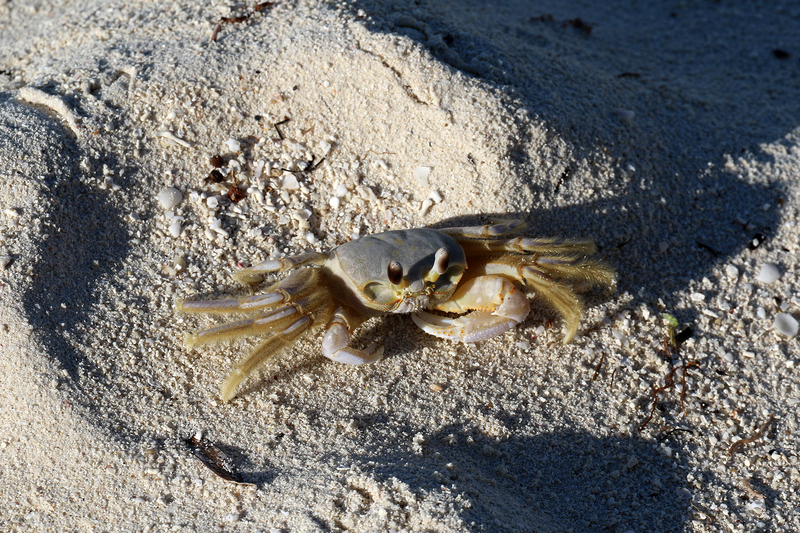 Ghost Crab, Garden Key, Dry Tortugas National Park. As one would expect, the species list for our Florida Keys trip is filled with interesting species. It’s not comprehensive and notably lacks plants, but it was worth compiling nonetheless. This entry was posted in Journey and tagged Biscayne, Dry Tortugas, Florida, Florida Keys on October 11, 2017 by Brandon Hayes.